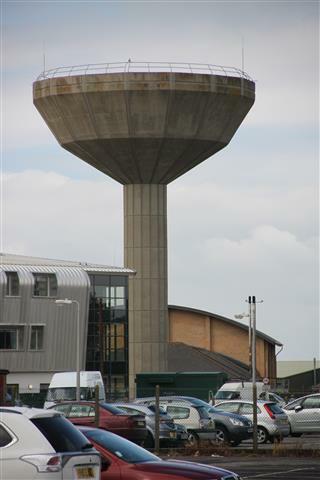 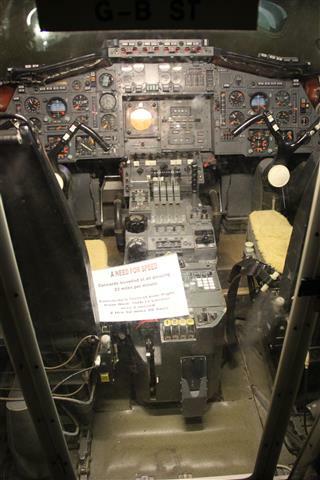 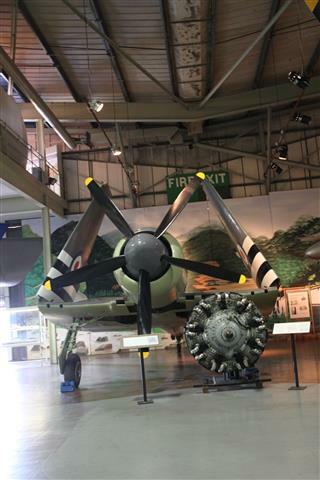 In my last post from the Fleet Air Arm Museum in the town of Yeovilton, England and when we entered this massive hall even Kiwi Daughter got excited. 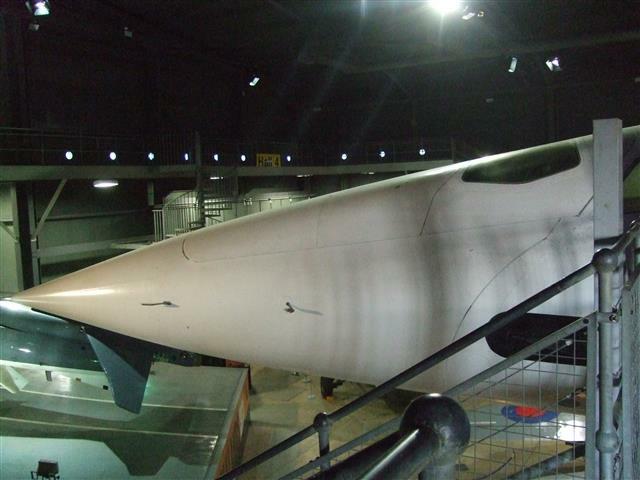 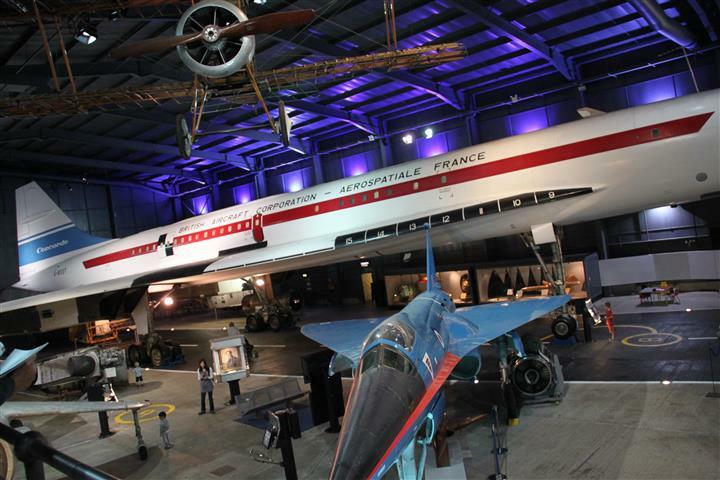 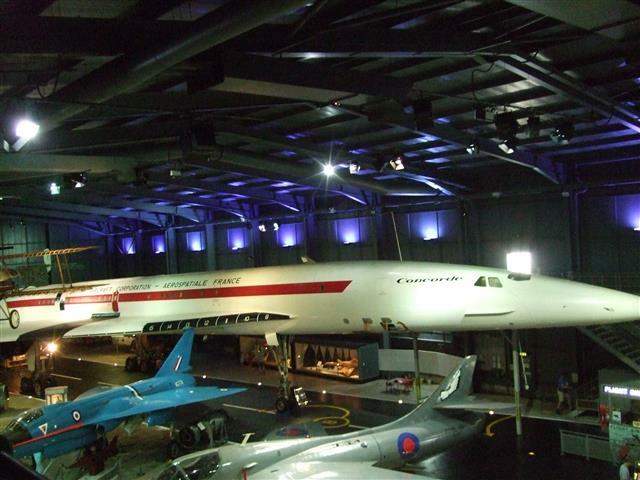 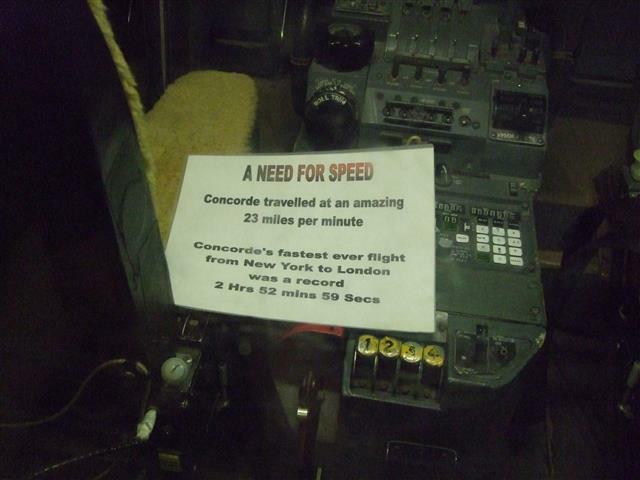 Here in the museum there stands a Concorde aeroplane. 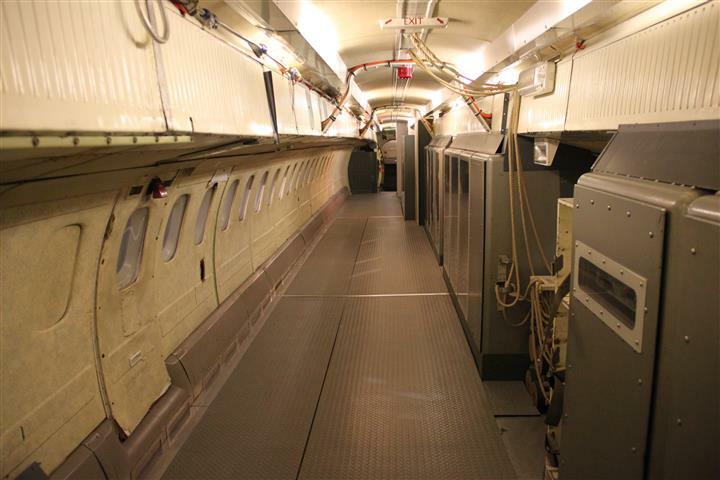 This is amazing, only twenty of these planes were ever made and of course I never ever in my wildest dreams ever got to travel in one of these whilst they were still in service. 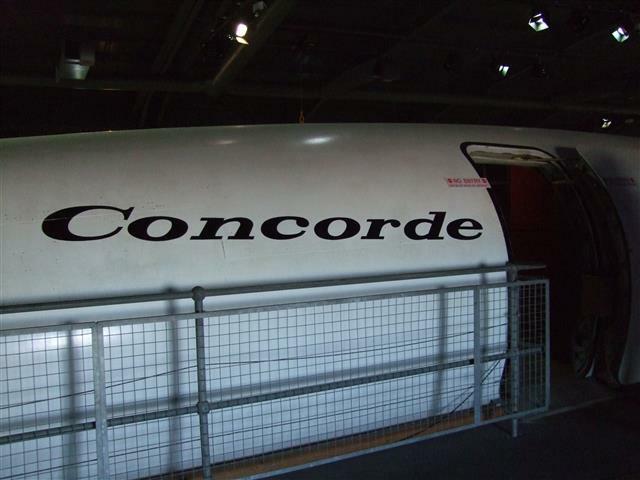 Himself and I do have an old friend who, when he knew Concorde would be going out of service, spent a ridiculous amount of his savings on a one-way trip from (I think it was Paris) to New York, and even though it’s a fast trip it was certainly one flight that he didn’t waste time trying to sleep on. 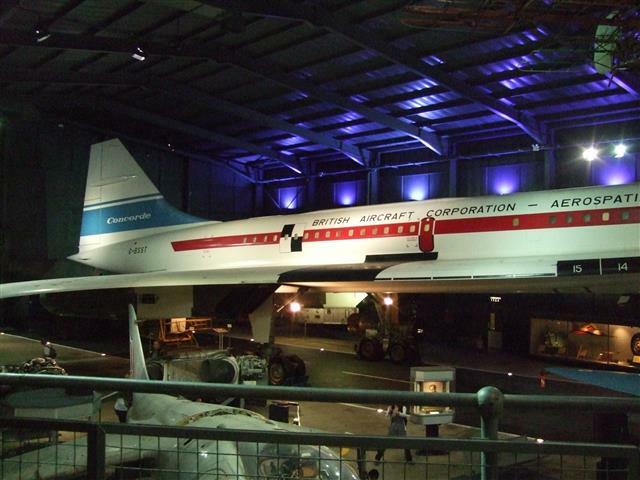 Our friend was disappointed that he could only afford a one way journey on Concorde and said that the economy flight home on a regular aircraft was rather a surreal experience in comparison, but he figured that as a single guy he could indulge himself a few very special experiences in life and that ticking this off his bucket list was one of the craziest and best things he’d ever done. 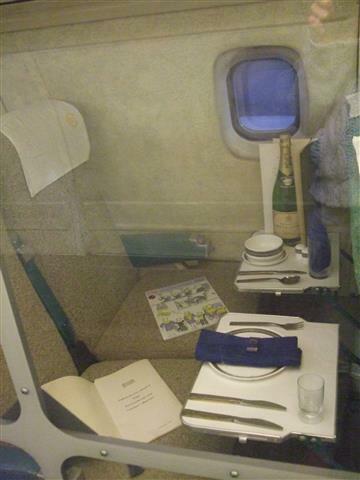 He had told us after his flight that in contrast to popular perception, the seating for such expensive seats was rather cramped, but that the meals and drinks were such top quality he didn’t care. 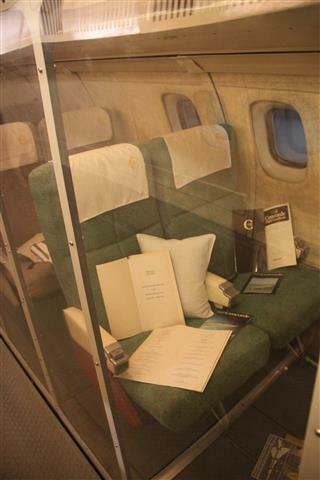 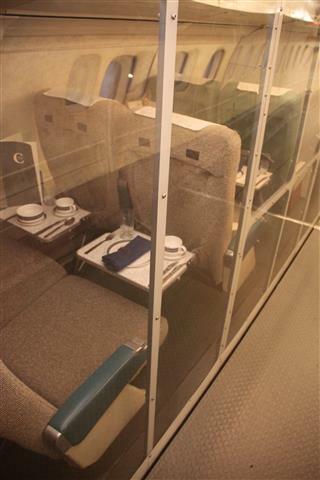 When we entered this plane and got a glimpse of the actual seats it was a shock at just how small the area was that such a pricey ticket bought you back then. 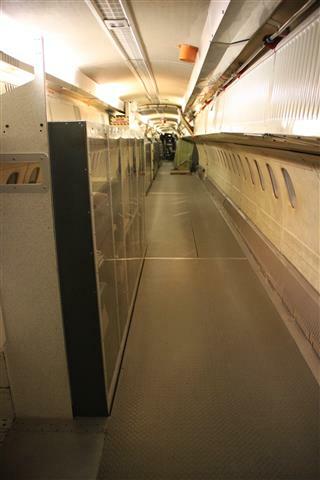 The seats were only on one side of the plane, the other side was barely wide enough for the aisle. 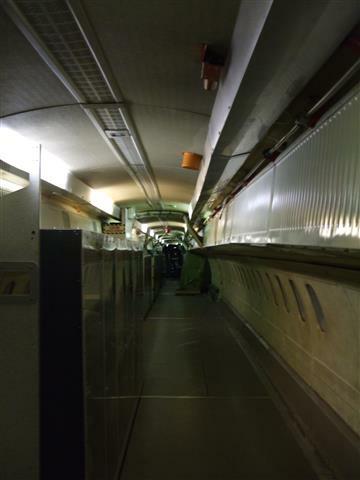 We were all shocked at how narrow the plane was on the inside, even the kids mentioned that it seemed to be ridiculously skinny. 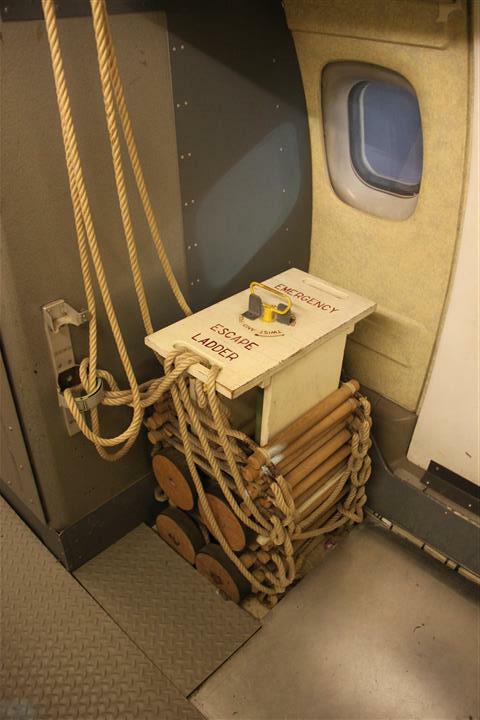 It was a strange feeling to enter such an iconic plane and to look around, this one was fitted out at a later date for scientific research so I’m not sure how much if the instrumentation on display is from that time or remained from when it was in service, but everyone had a disbelieving giggle when they spotted the emergency escape rope ladder stashed by one of the doors… I mean, seriously??? 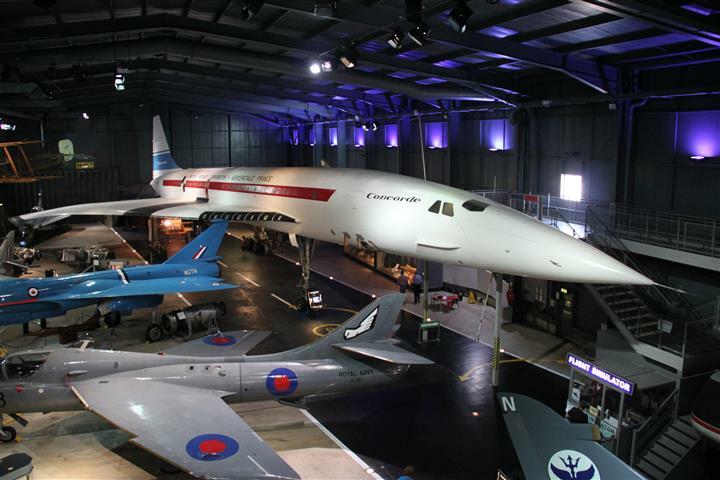 I can still remember the day, years ago, when Concorde visited Christchurch airport in New Zealand and I joined tens of thousands of other Kiwi’s crammed around the perimeter fences getting a glimpse of it coming in to land. 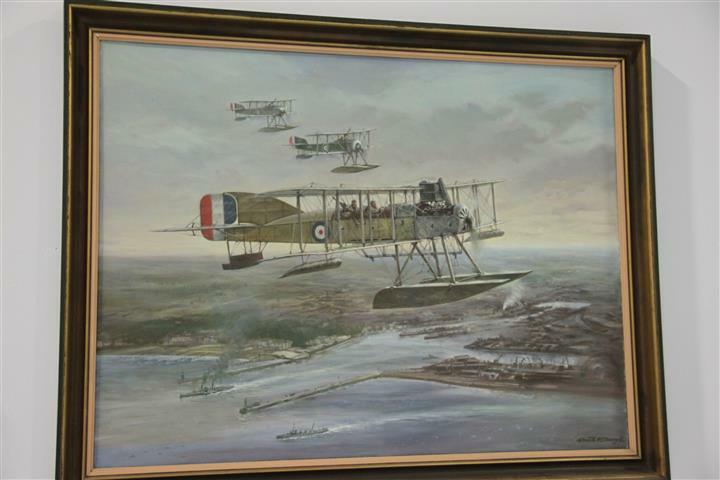 It looked so different to any other plane we had seen and I vividly remember the gasp that went through the crowd as it came into view. 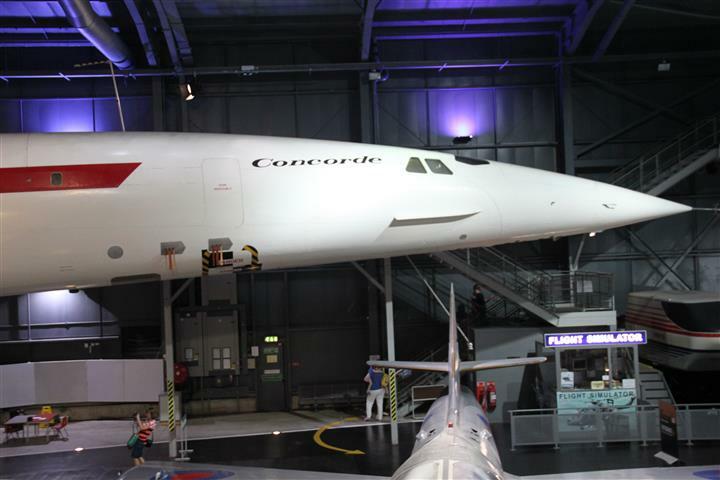 We leave the beautiful form of Concorde behind and head out to to the restaurant so that we can then deal with the appetite that our walking around has generated.In fact lunch disappeared so fast the photographs were forgotten. 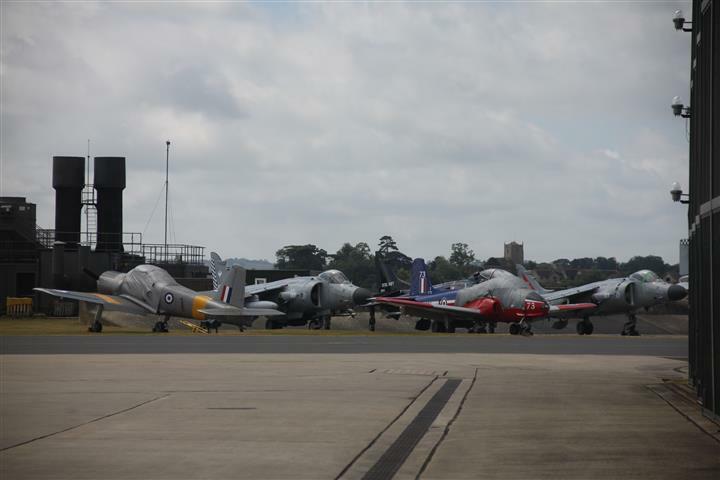 As we leave, more aircraft come in to land and Little Mr needs to be dragged back to the camper… all of us are pleased to have visited here, we all enjoyed different things but agreed it was well worth the detour. 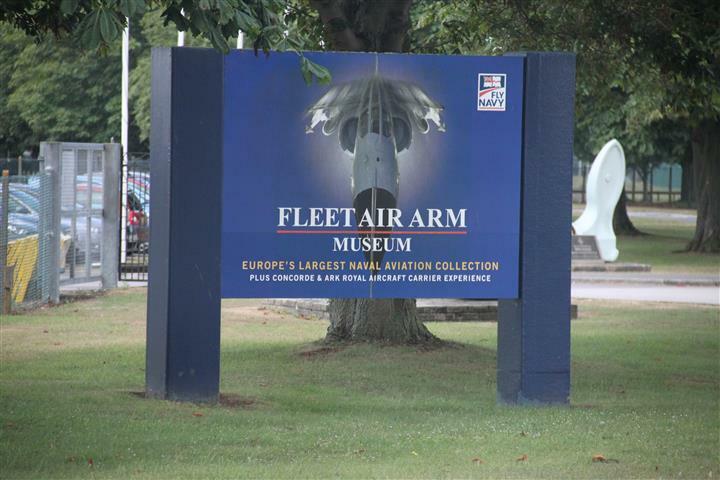 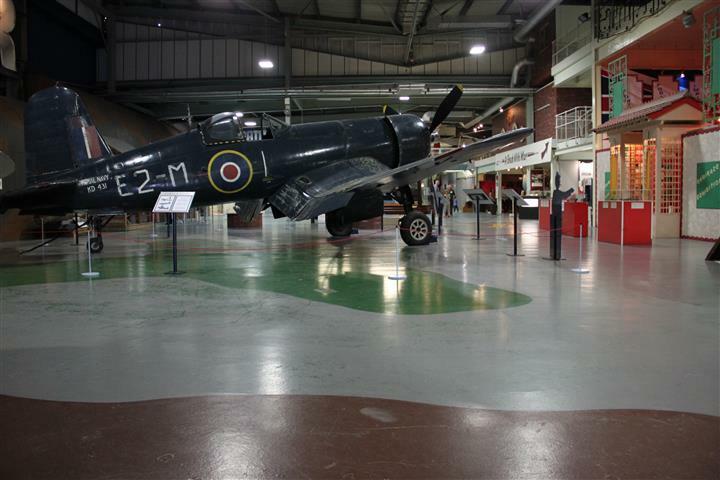 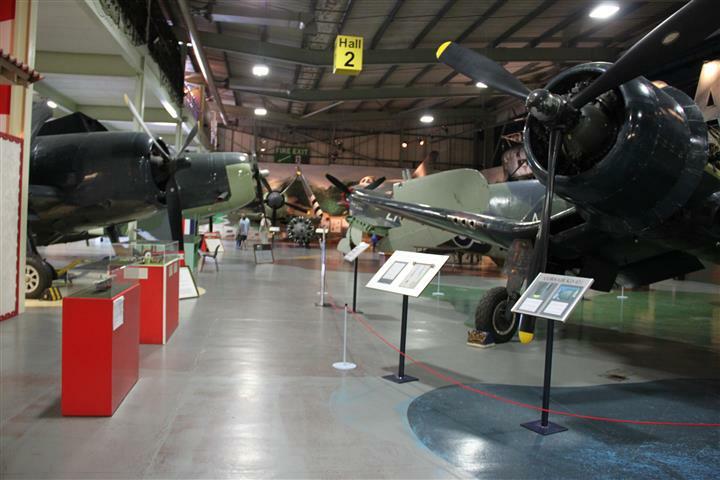 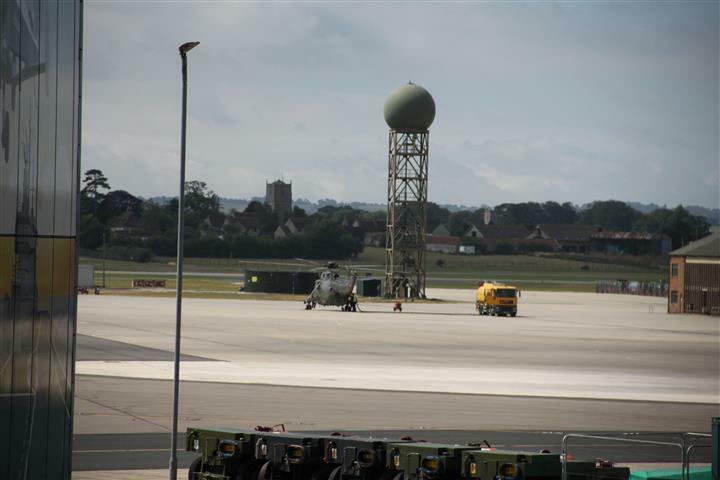 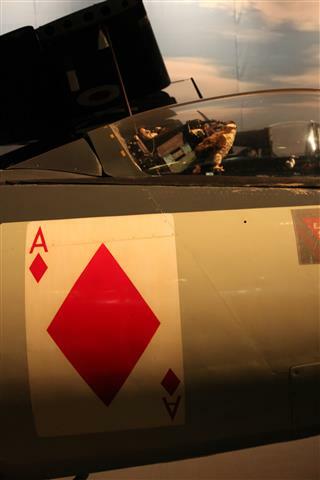 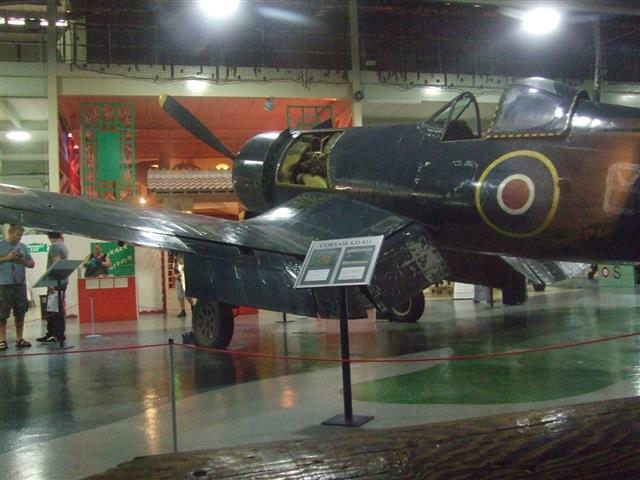 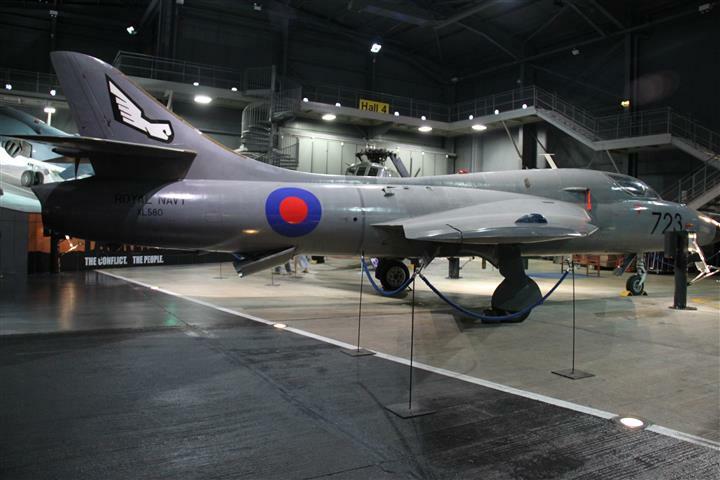 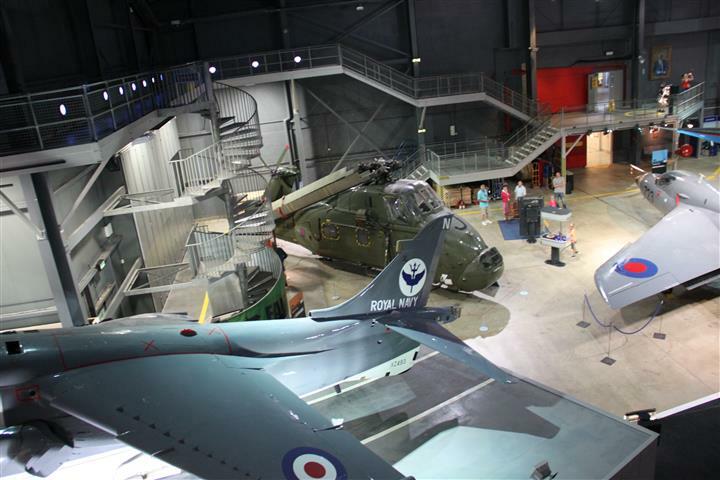 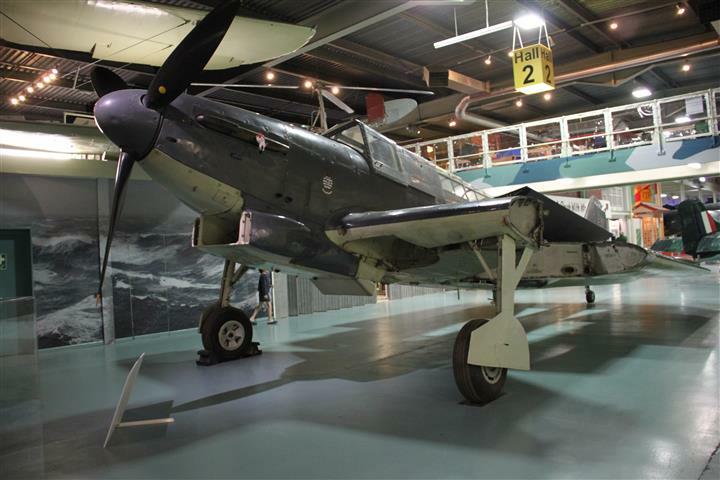 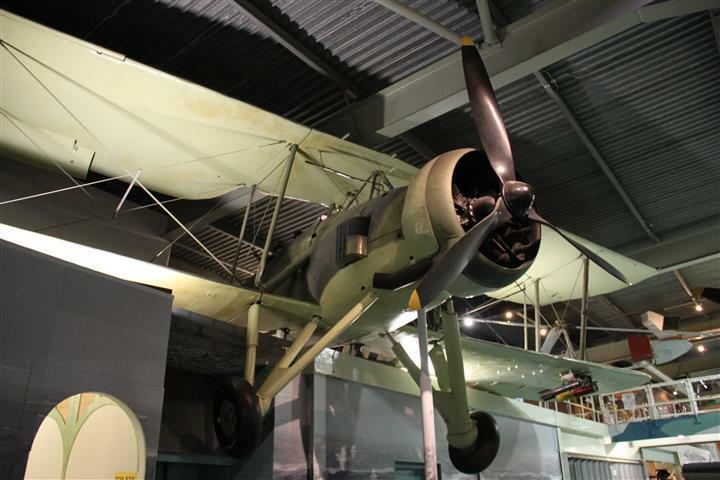 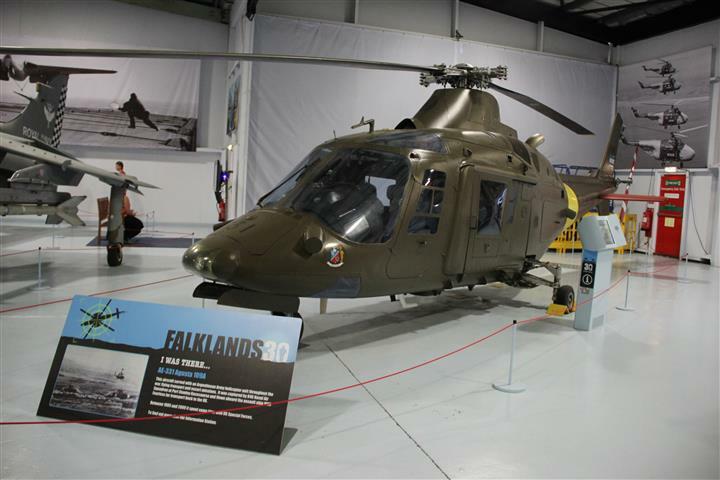 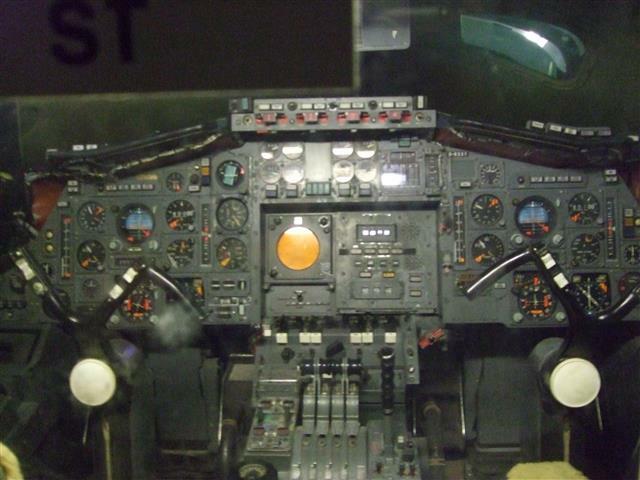 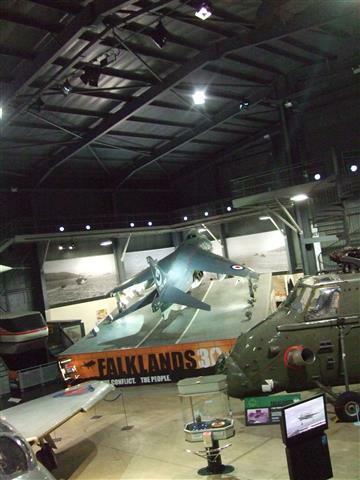 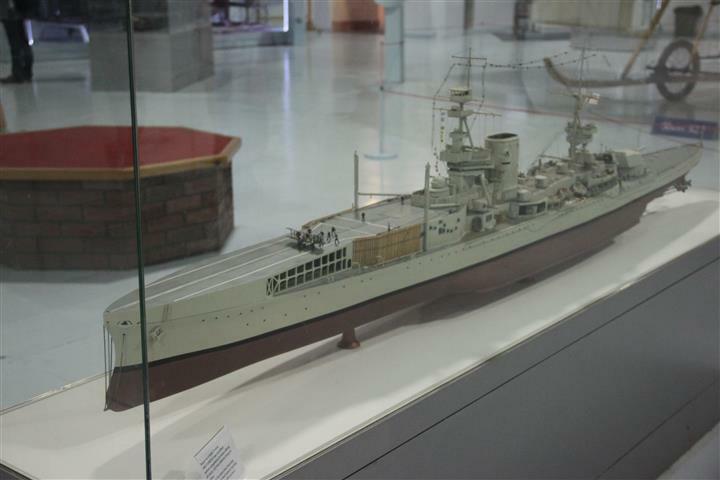 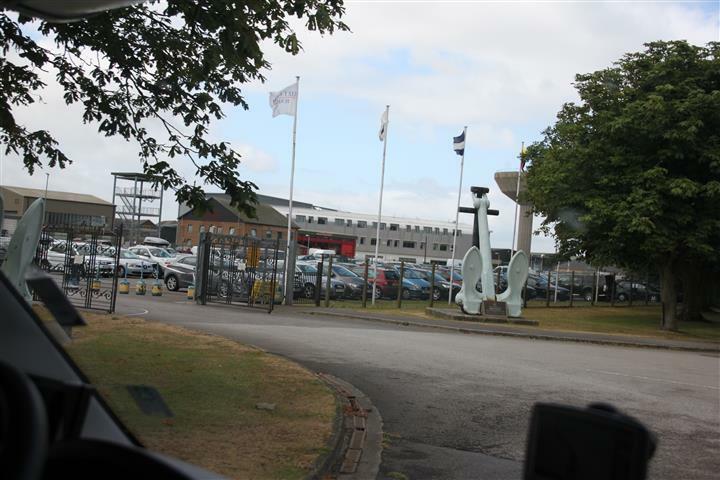 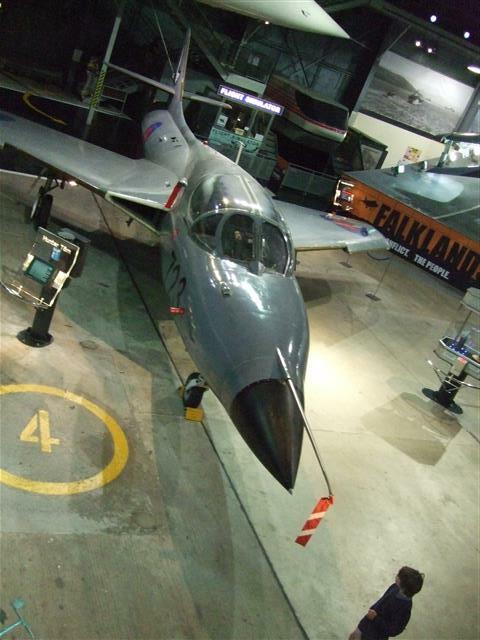 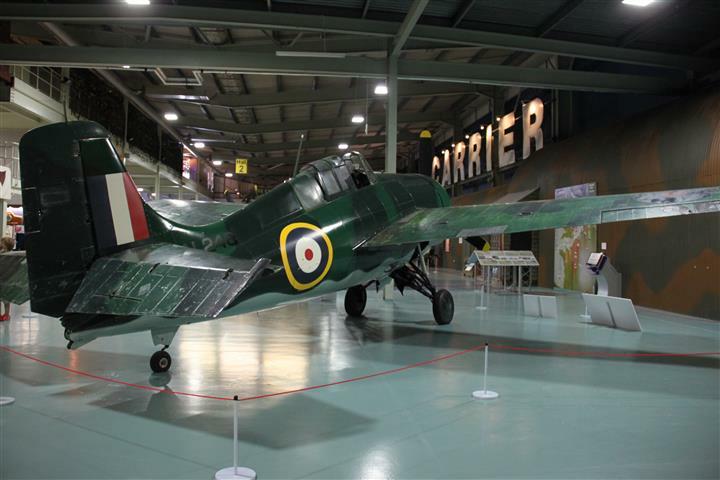 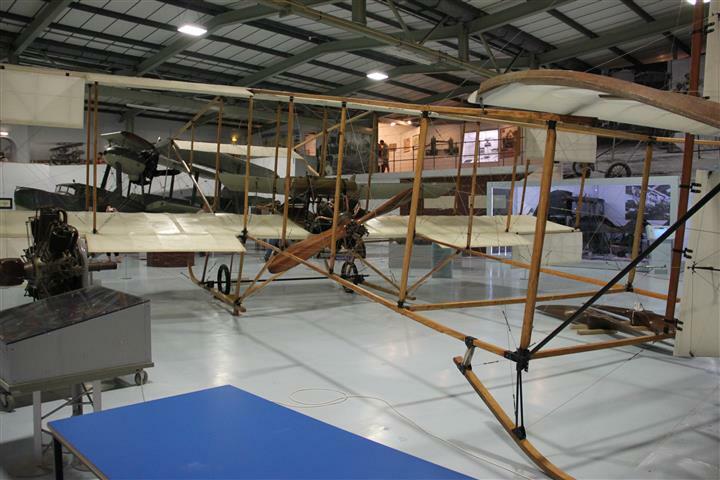 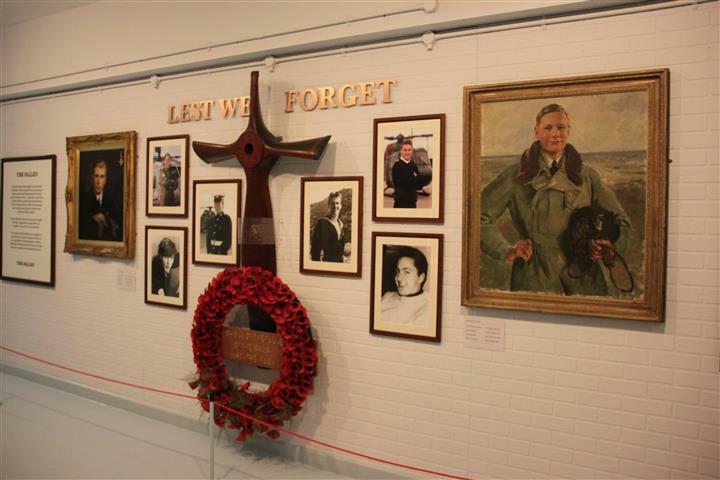 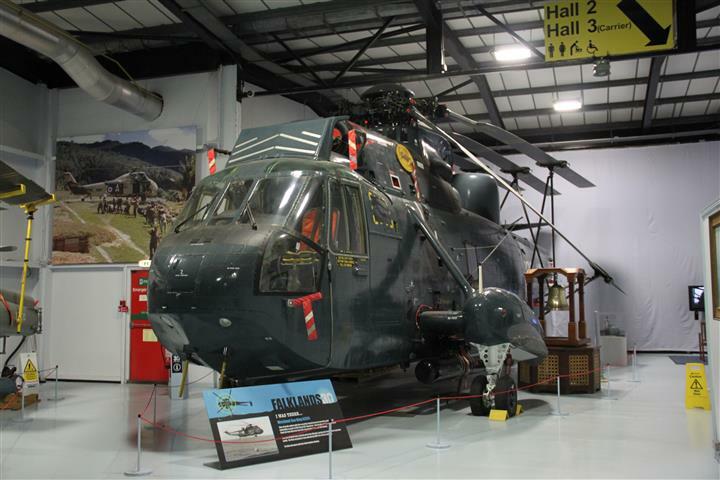 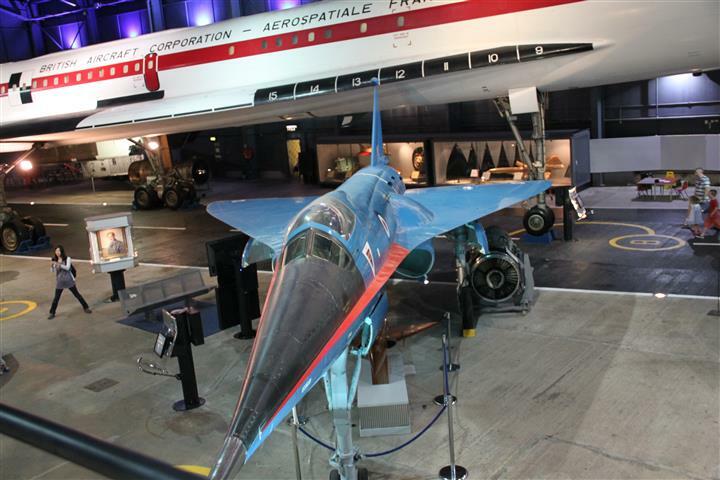 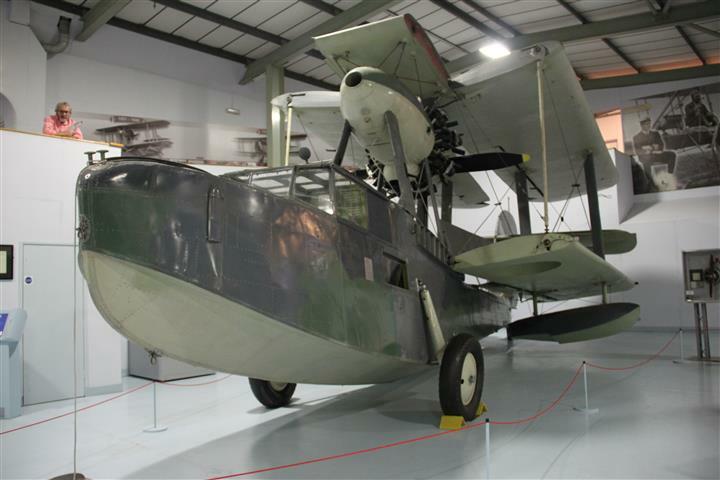 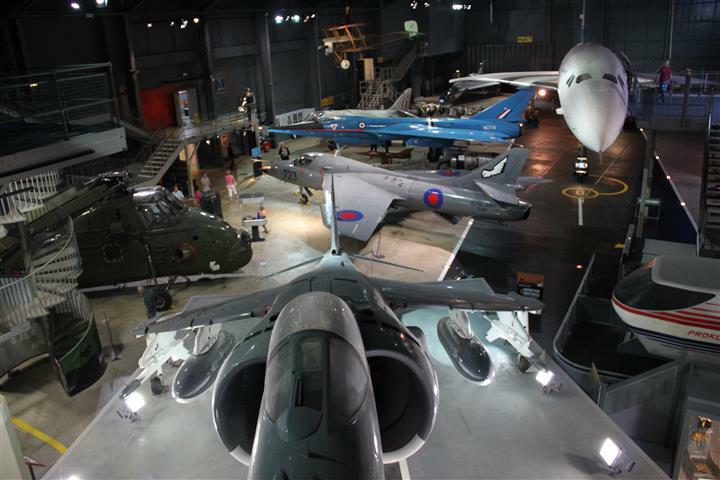 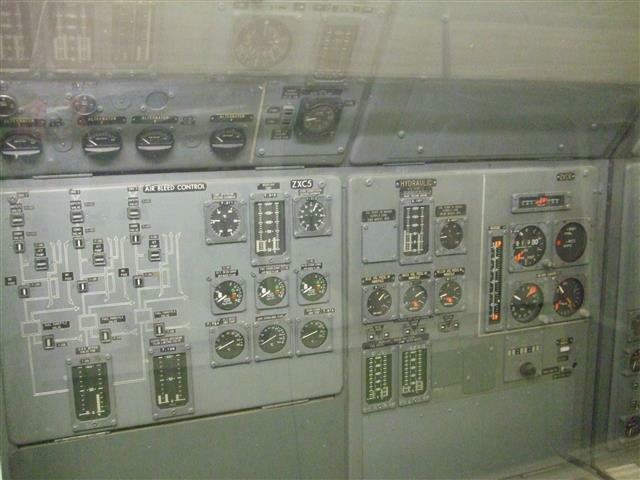 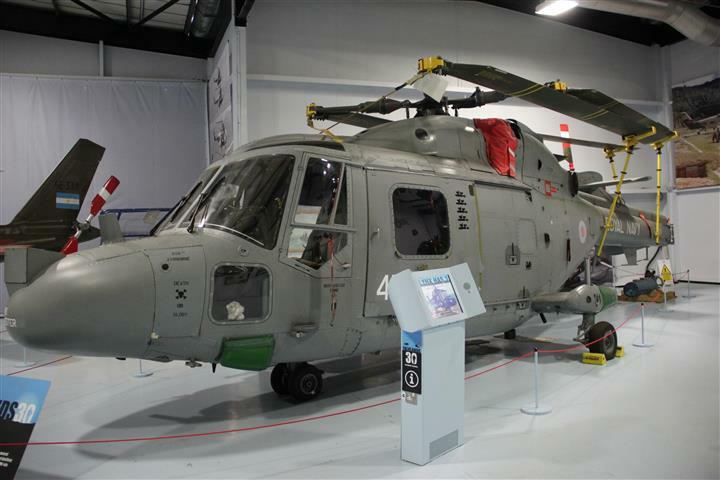 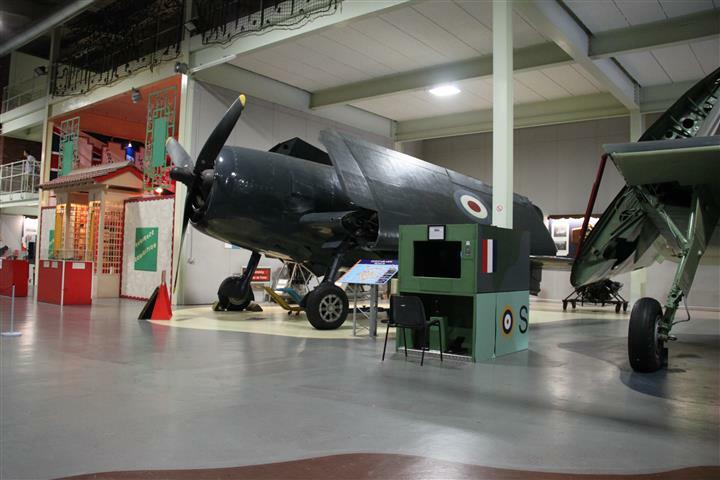 Last summer Family Kiwidutch visited the Fleet Air Arm Museum in the town of Yeovilton, England, and discovered that not only is it a working military air base but also Europe’s biggest aviation museum. 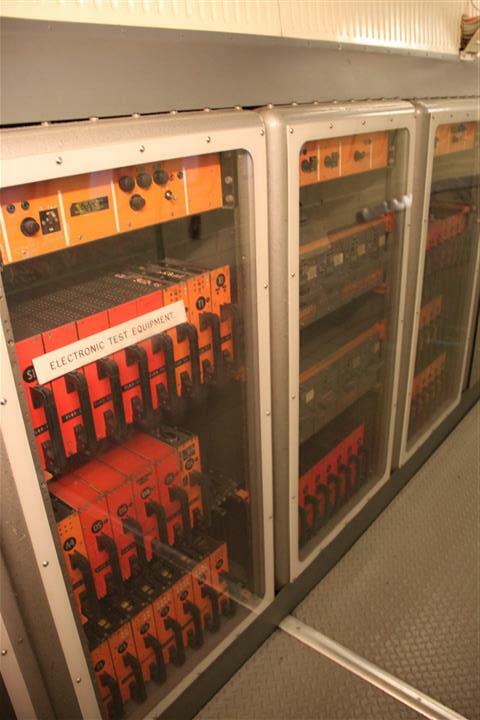 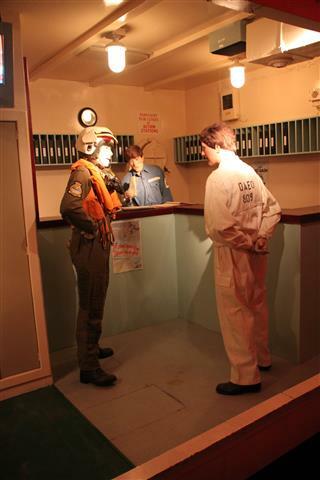 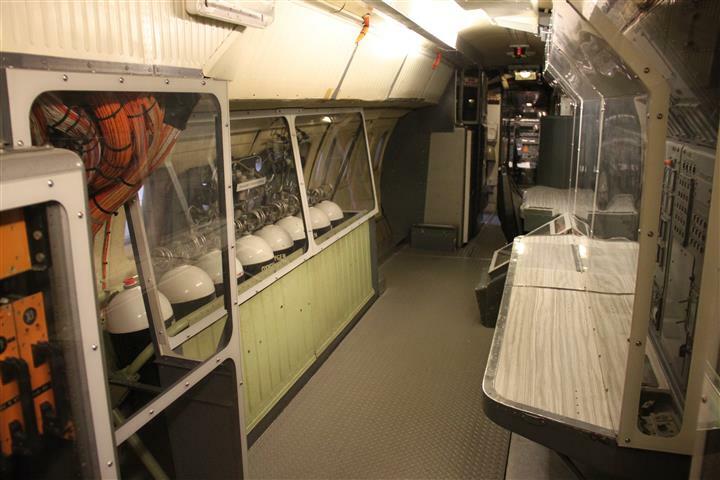 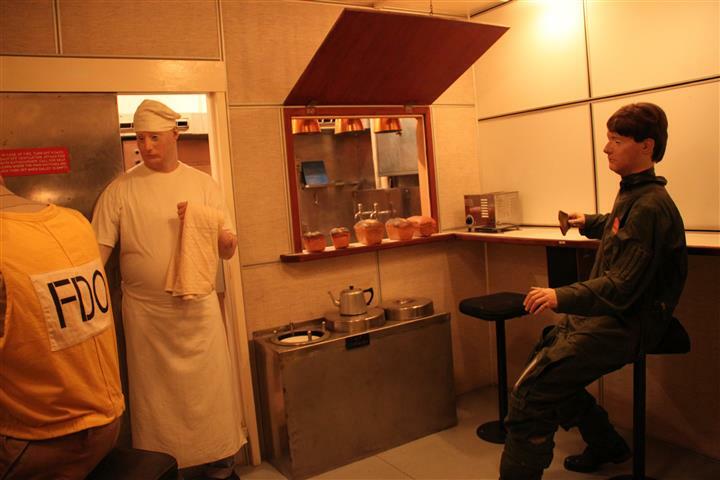 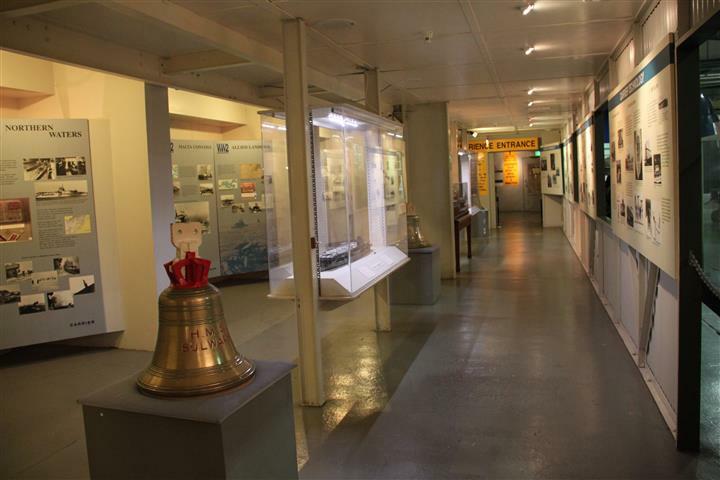 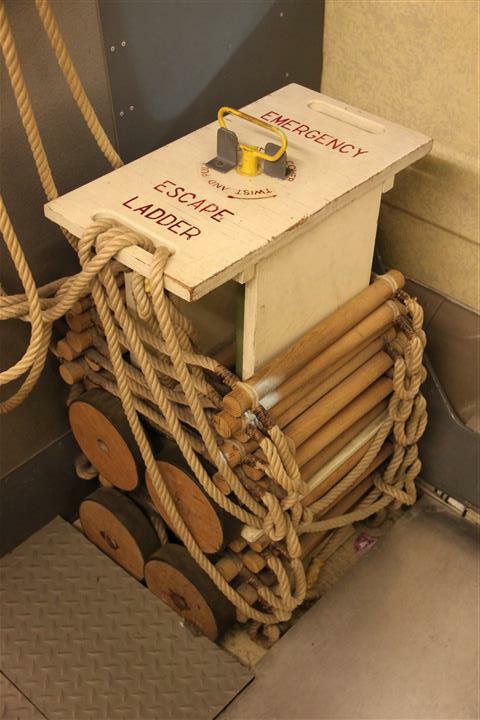 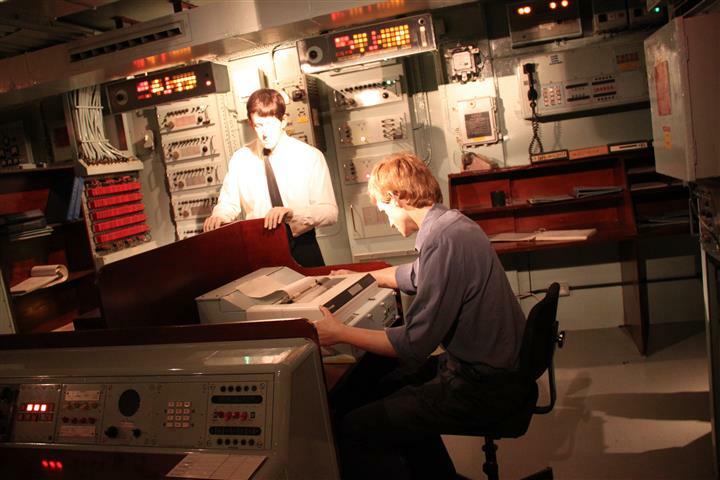 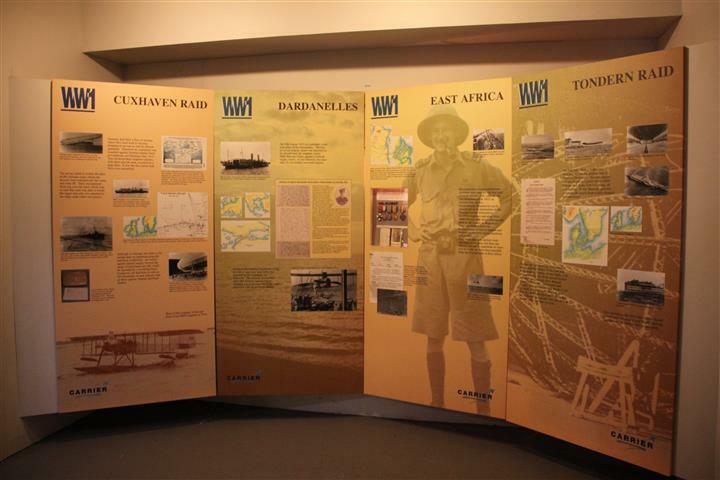 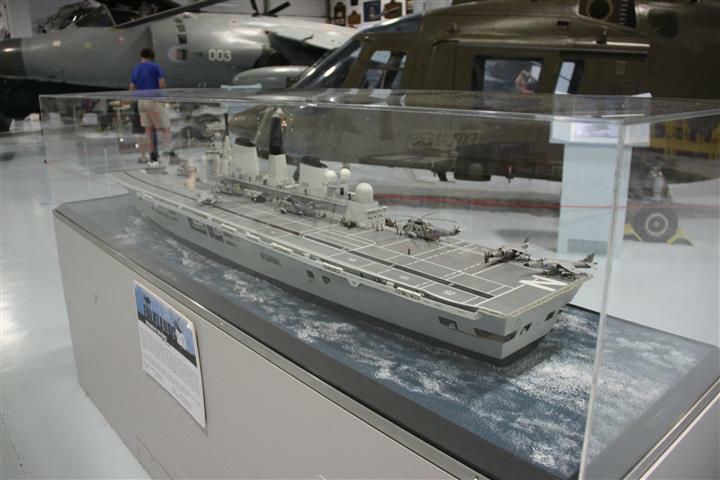 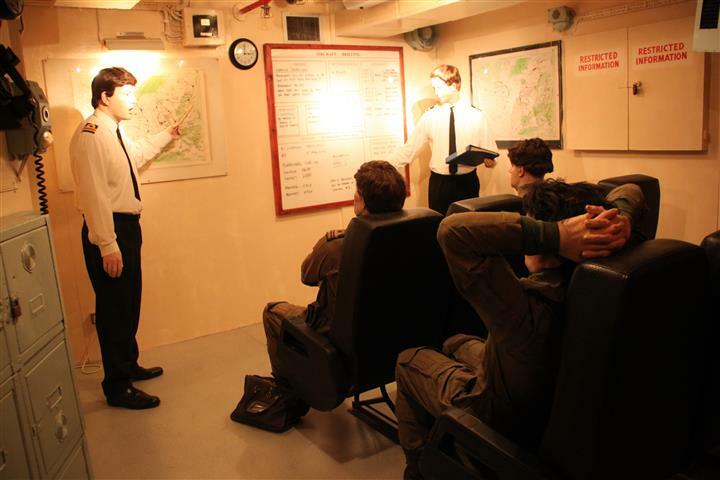 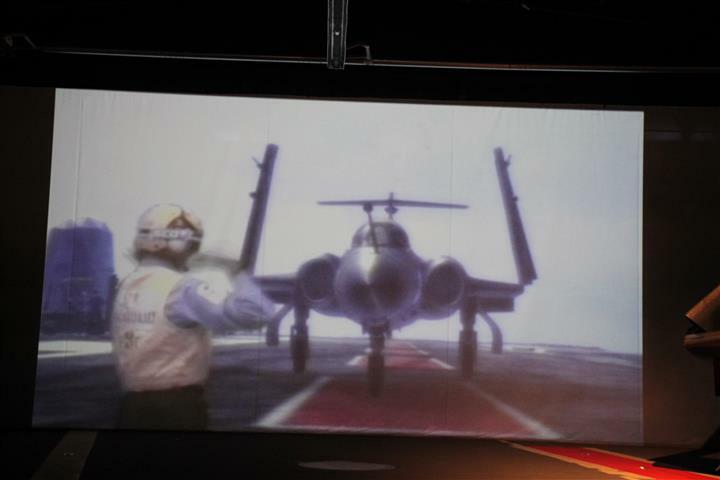 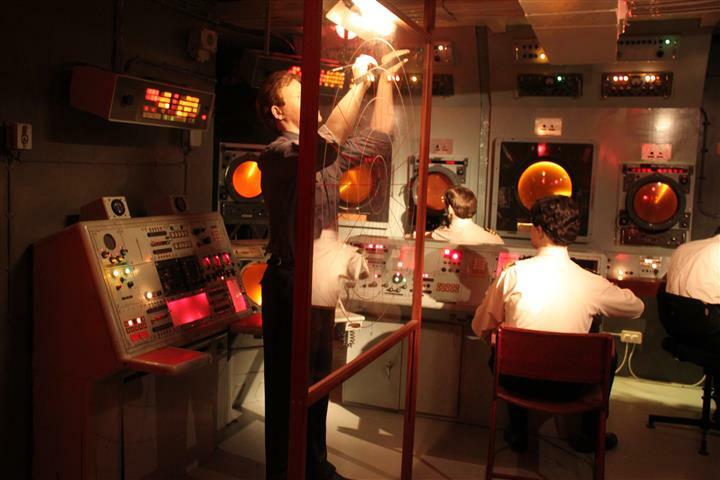 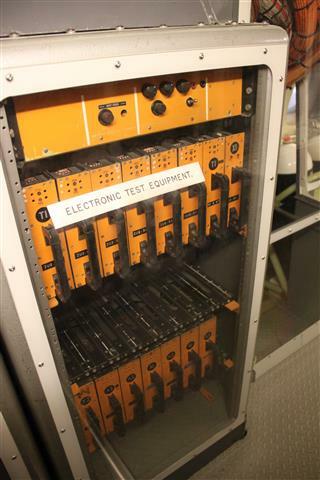 One of the things that visitors can experience is a simulated tour of part of an aircraft carrier, where lots of exhibits display how the carrier works, from the operations room to the canteen. 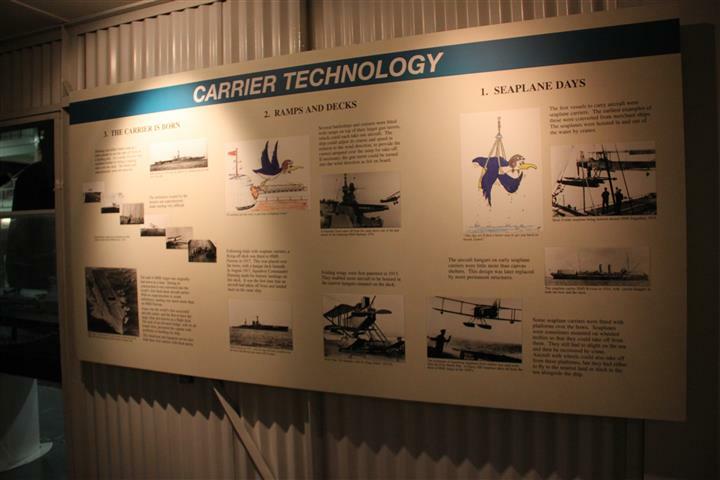 “Outside” the carrier but still on the inside of the museum the inside wall of the large hall simulates aircraft coming into land on the flight deck of the carrier complete with sound effects. 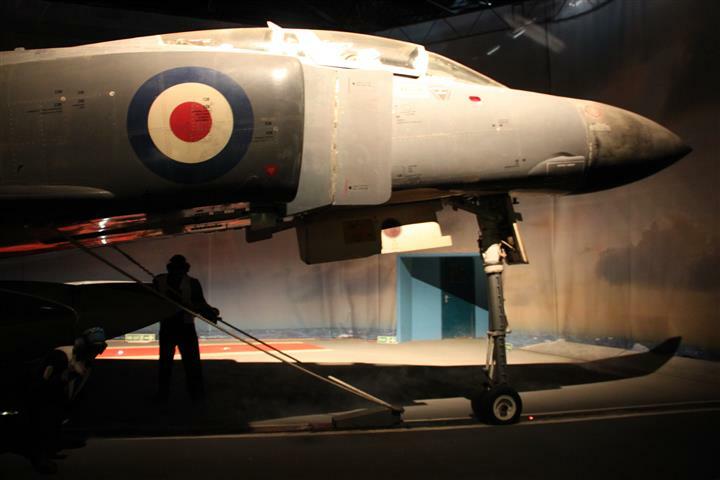 Because I was walking slowly, I was one of the last to come onto the “flight deck” and entered just as the aircraft sound effects came on and I saw Little Mr and a few other visitors jump as the “roar” of the engines caught them off guard. 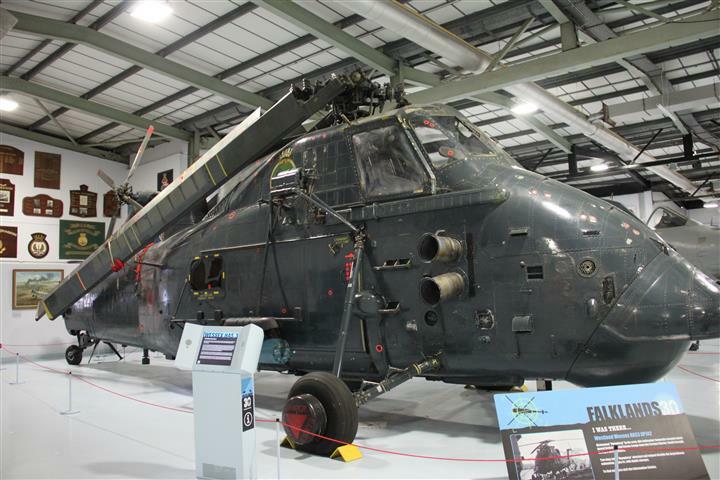 One thing that fascinates me about the planes and helicopters here is the fact that they have been designed so that the wings or rotors fold up to save space, which seems scary when you think that the hinges are doing a lot of work when the wings or rotors are unfolded ( although surely there must be back up engineering to take the strain). 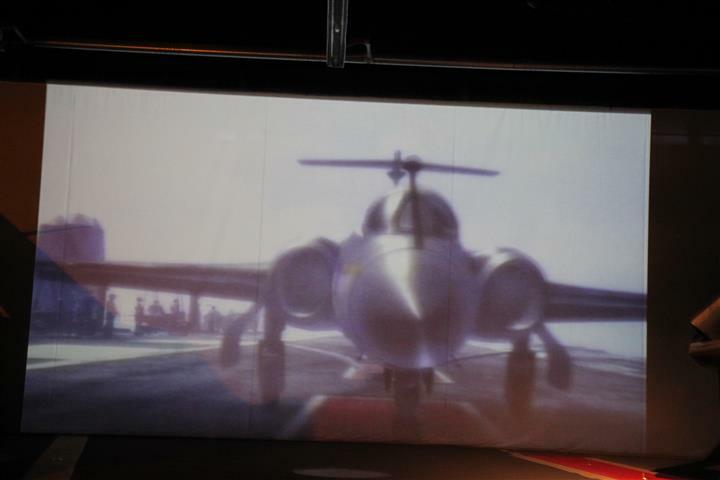 The fact that you can not only build a ship that simulates a runway on the sea is amazing enough, but adding to that the engineering required to build aircraft capable of using it when the landing platform is both in forward motion and rolling in side to side is nothing short of ingenious. 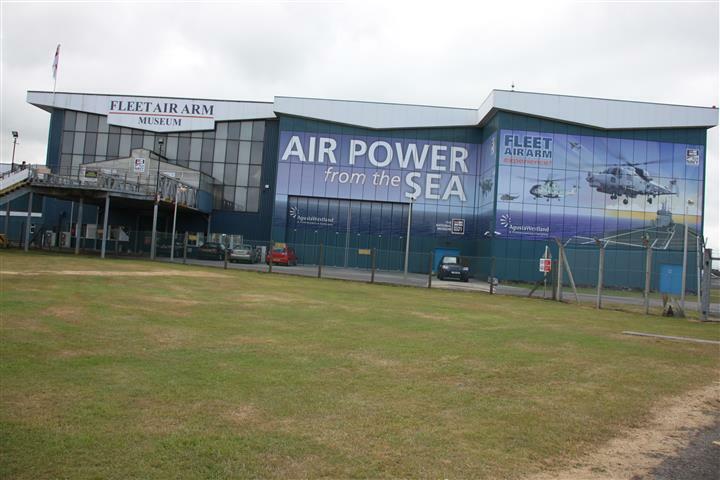 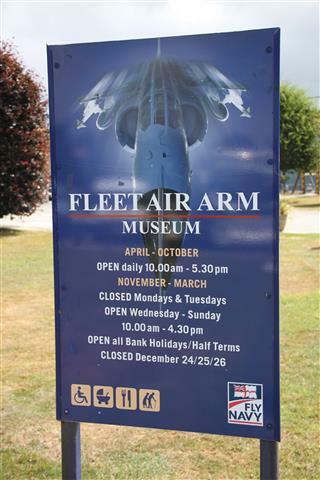 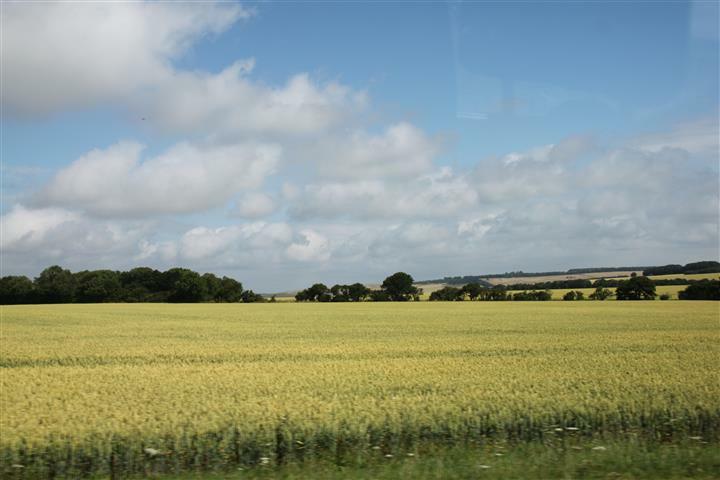 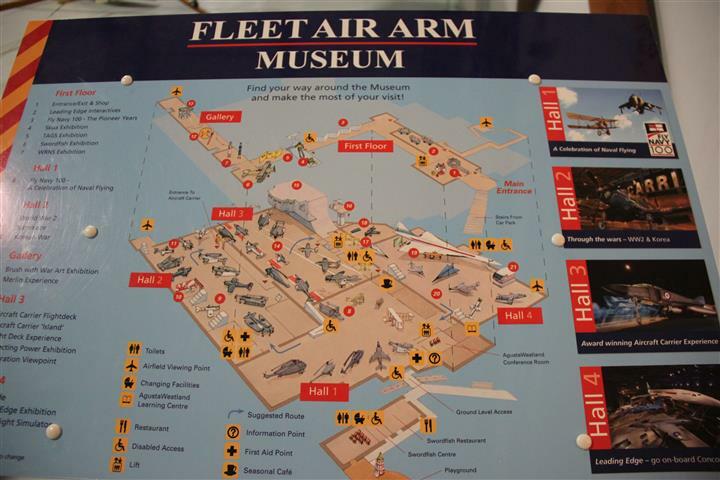 Last summer whilst on holiday in the UK we found a brochure advertising some regional attractions, which lead to us visiting the Fleet Air Arm Museum in the town of Yeovilton, England. 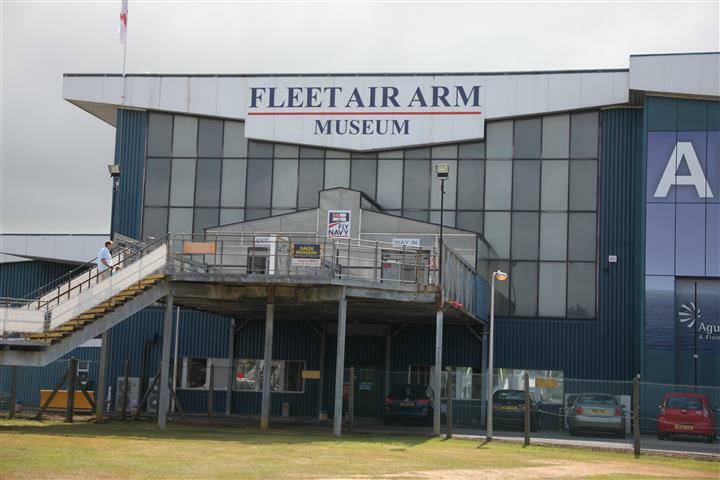 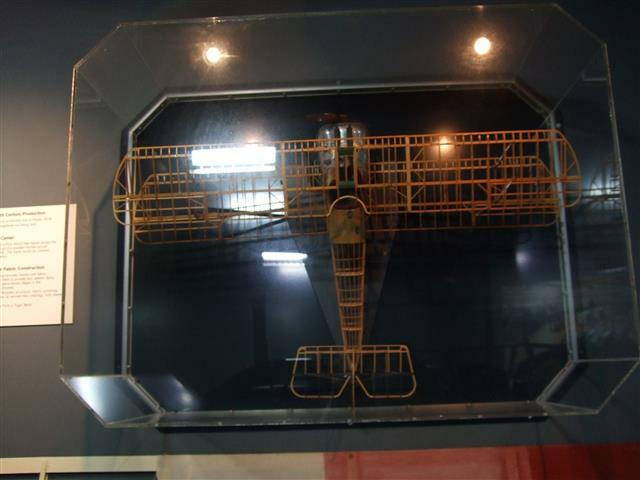 As well as a working air force base, there is a massive museum here with lots of actual aeroplanes to walk around, historical exhibits and models. 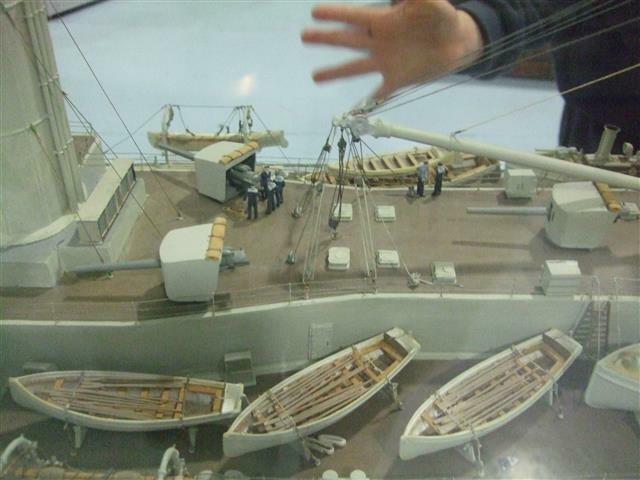 Little Mr is delighted with every new turn and discovery and the halls give us everything you would every need to keep a naval or aviation fanatic happy. 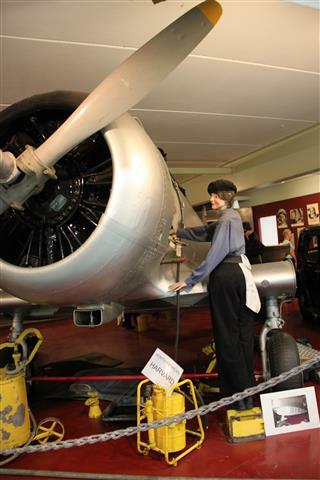 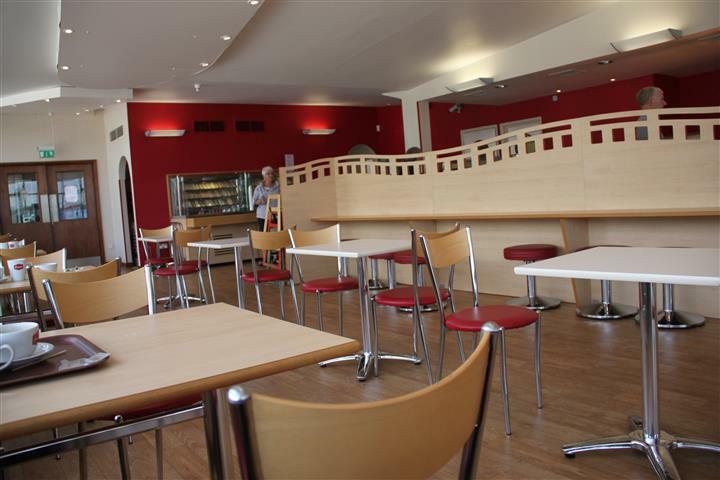 Little Mr adored planes and helicopters and even the staff here, who appear to be a mixture of serving and retired service personal, impress him greatly with their crisp uniforms and conduct. 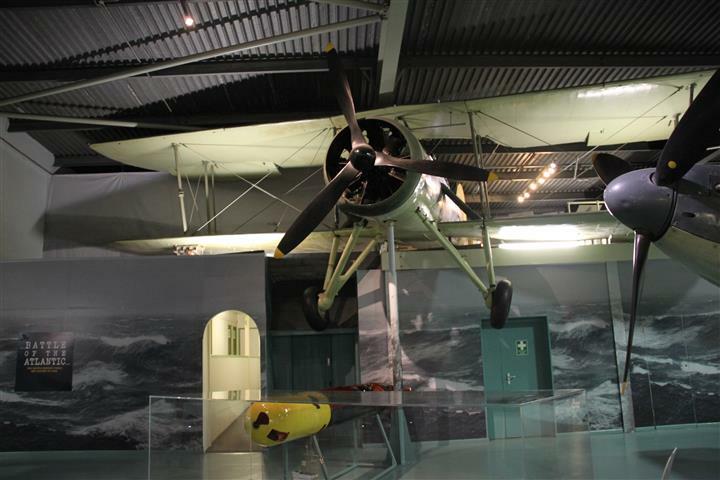 Even Kiwi Daughter finds some of the exhibits impressive, though she is loathe to admit that to Little Mr. 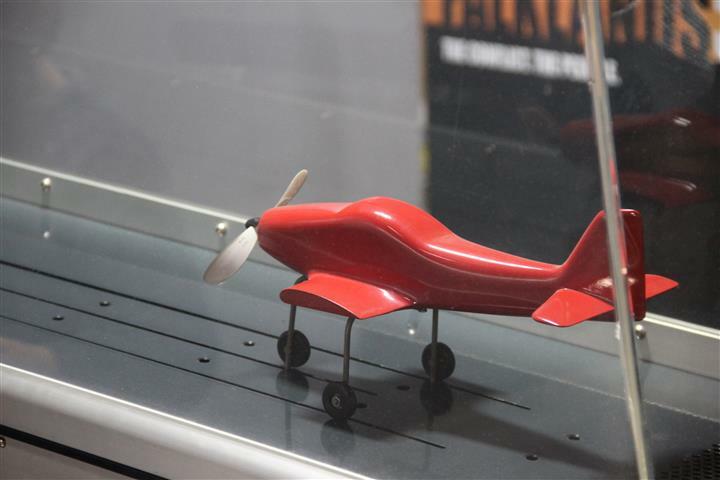 There are also some interactive games where you can release your own little red plane in a box, Little Mr keeps very busy there for ages and has to be dragged reluctantly away. 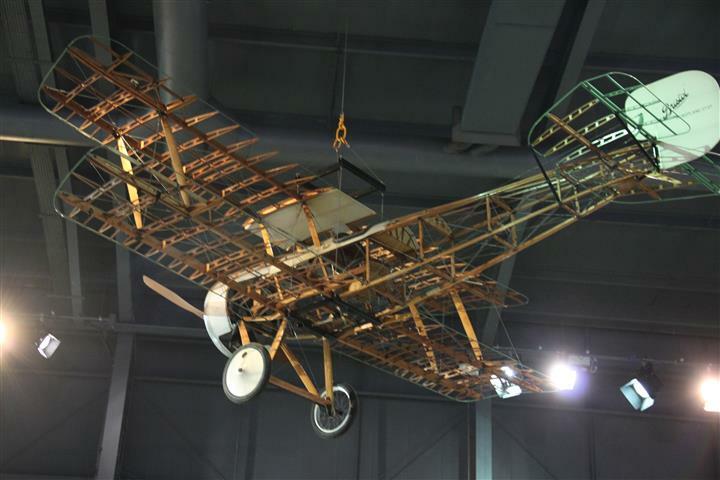 I like looking at the oldest planes, the ones made of paper, wood and fabric, they are fascinating and I have a lot of respect for the early pilots who had the courage (or insanity) to try and fly in them. 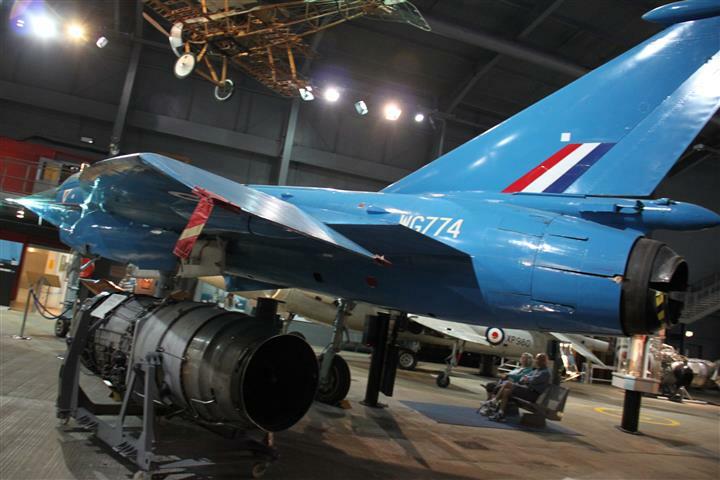 Little Mr Approves Loudly When We Decide To Wing It…. 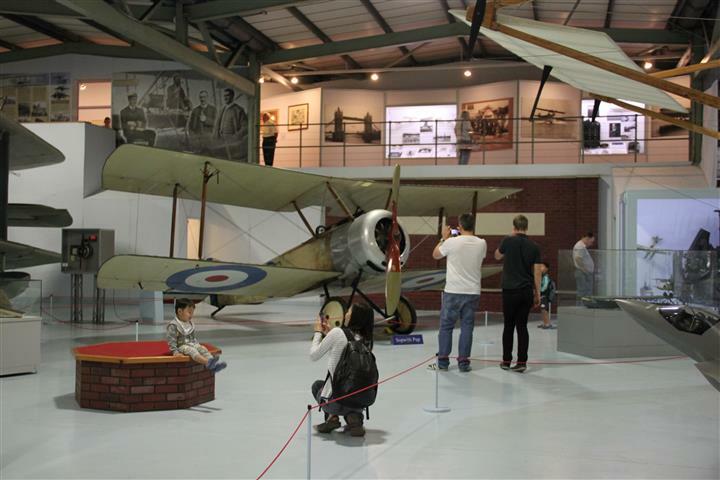 One advantage about travelling on your own as a family rather than say, with an organised tour group, is that you have a certain freedom and flexibility that allows you to change your plans or fill in time with whatever activity appeals at the time rather than being stuck with someone else’s schedule. 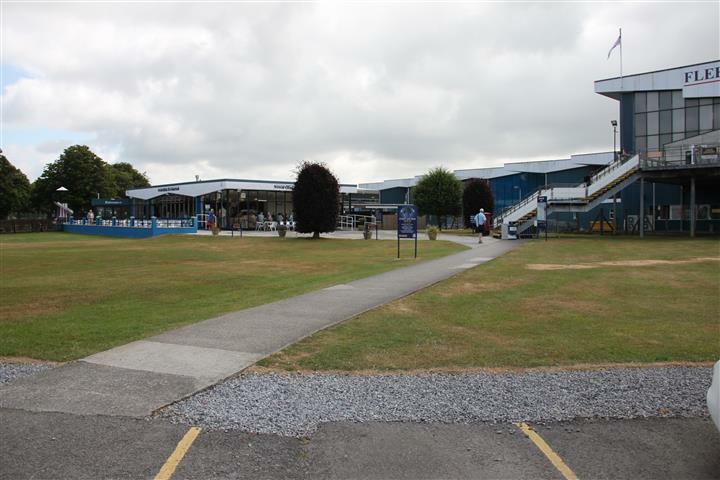 Whilst we were staying at the Stonehenge Touring park, our kids investigated the shed that doubled up as an information centre and book-swap library, and picked out some informational leaflets for attractions in the region. 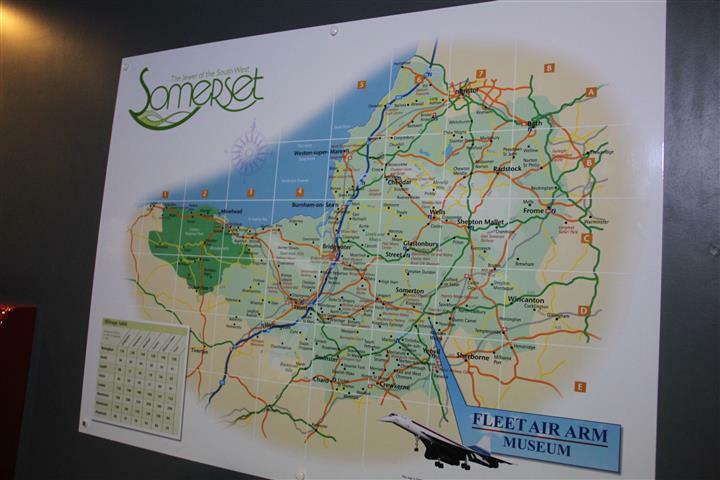 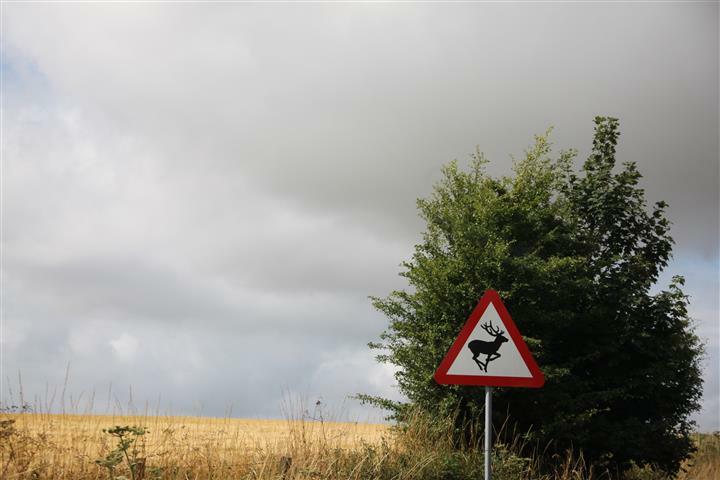 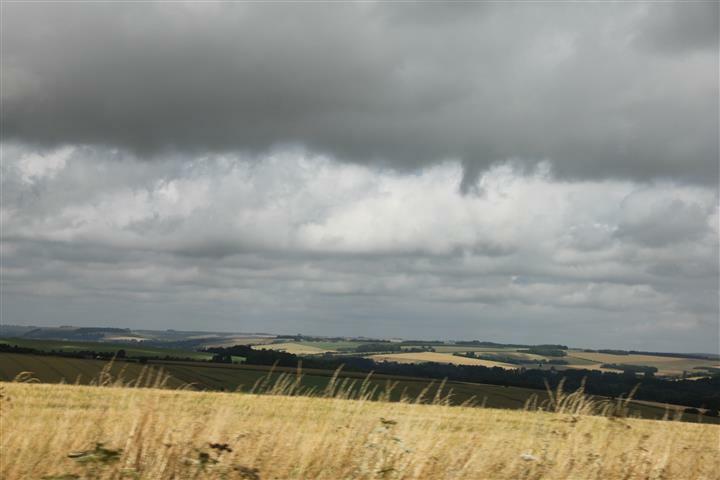 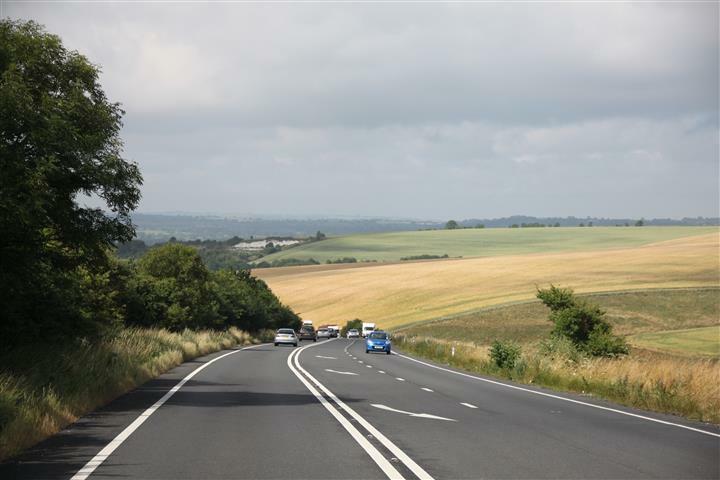 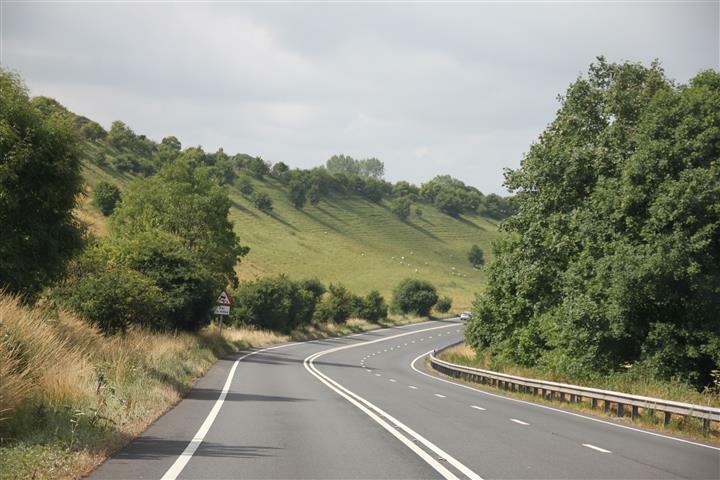 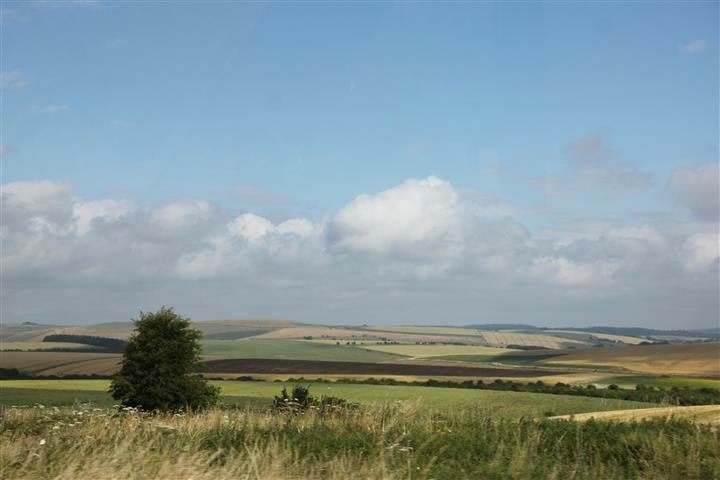 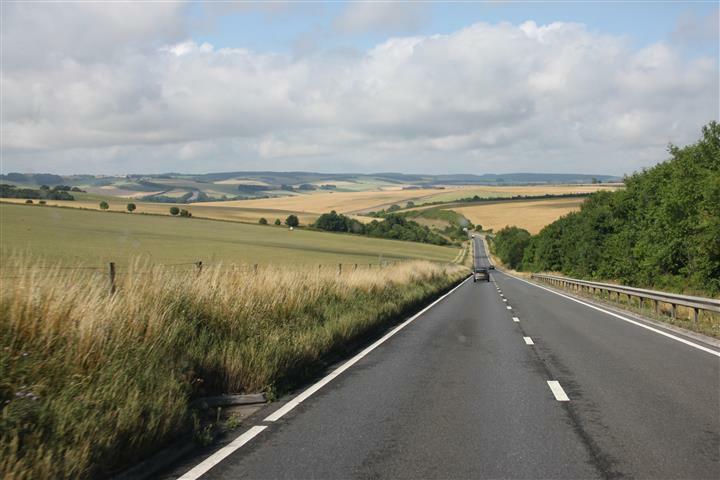 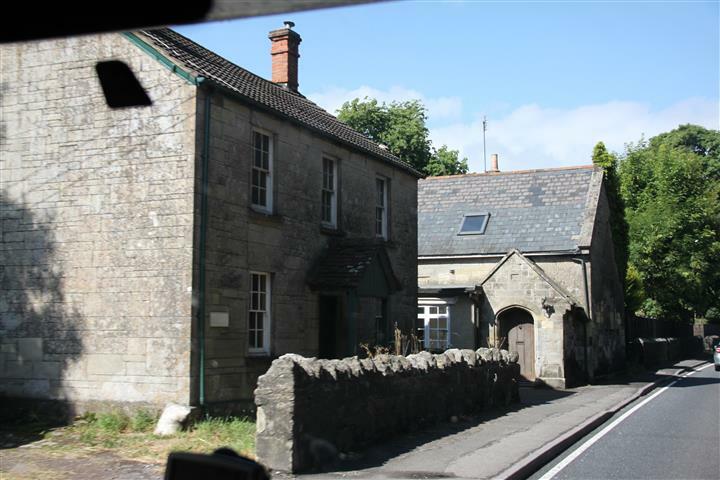 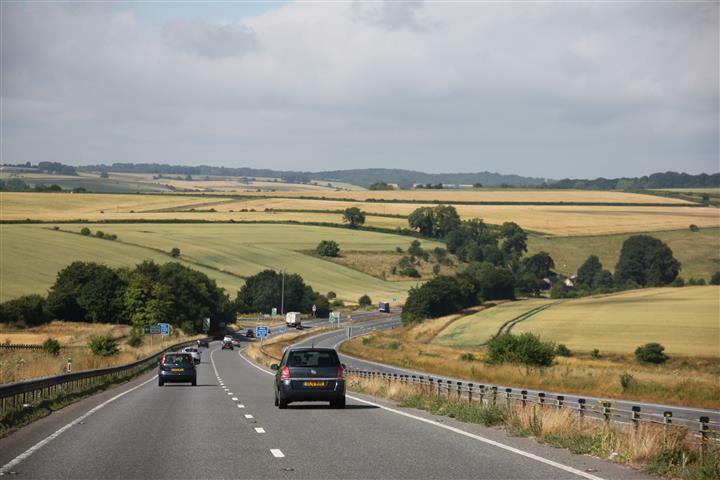 Once they had bought them back to the camper, and I had checked out their locations and if we could fit them around various scheduled events we had planned, we found that several things would be possible with slight detours: which is how we had a complete change of tack and got onto the road the next day heading to the small town of Yeovilton, where we will be visiting Europe’s largest naval aviation collection at the Fleet Air Arm Museum. 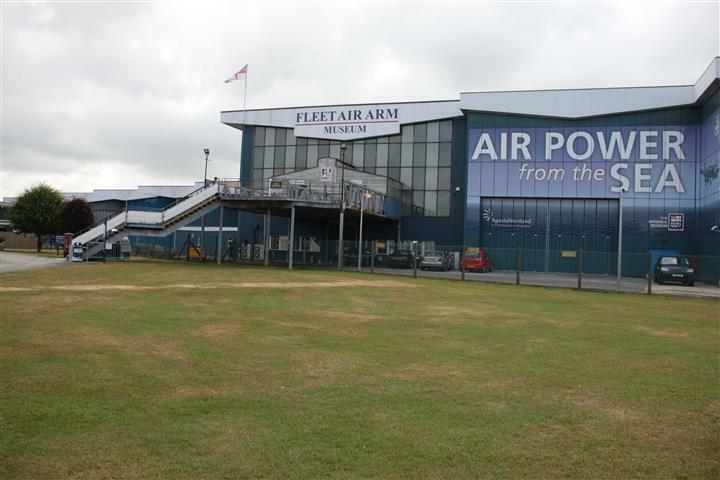 The weather is a strange mixture of blue skies and threatening rain and so the idea of doing something that gives us some refuge indoors if the weather turns nasty also appeals, and Little Mr’s levels of anticipation rise higher and higher when we get close to Yeovilton and he spots a helicopter in the air… the Air Arm also has a working airfield here so we must be very close. 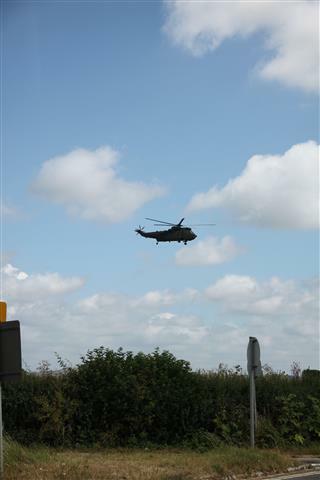 (Note for parents of small boys: invest in a good set of earplugs like we wish we had because his squeals of excitement when the helicopter was spotted had most certainly deafened us).